Have a 356, a 911, or a 993? Well, first of all, we’re very, very jealous. Second, make sure you get the best motor oil. 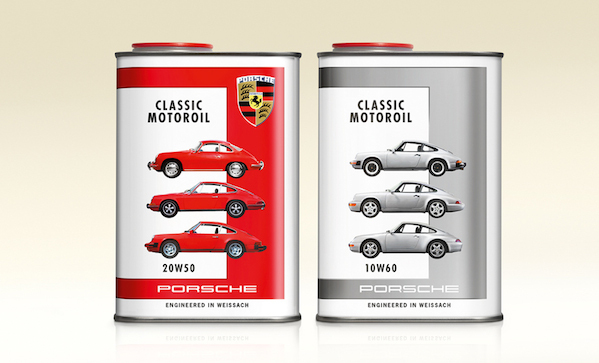 To that end, Porsche is releasing a classic motoroil specially designed for its air-cooled, flat-four and flat-six engines.